A short wrap around cardigan made from sustainable bamboo, cleverly cut with front shaped panels to provide total coverage. 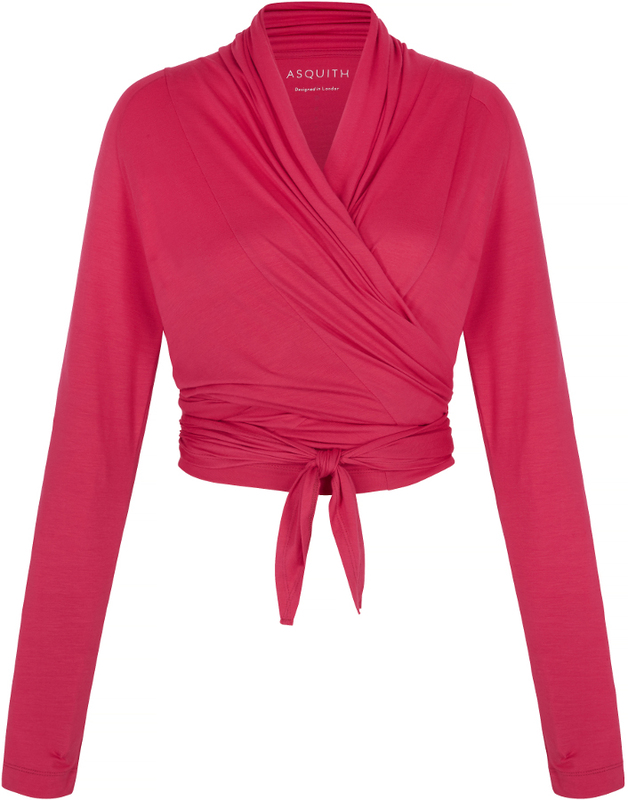 This versatile cardigan can be tied at the front, back or loose at the sides, allowing for great movement. 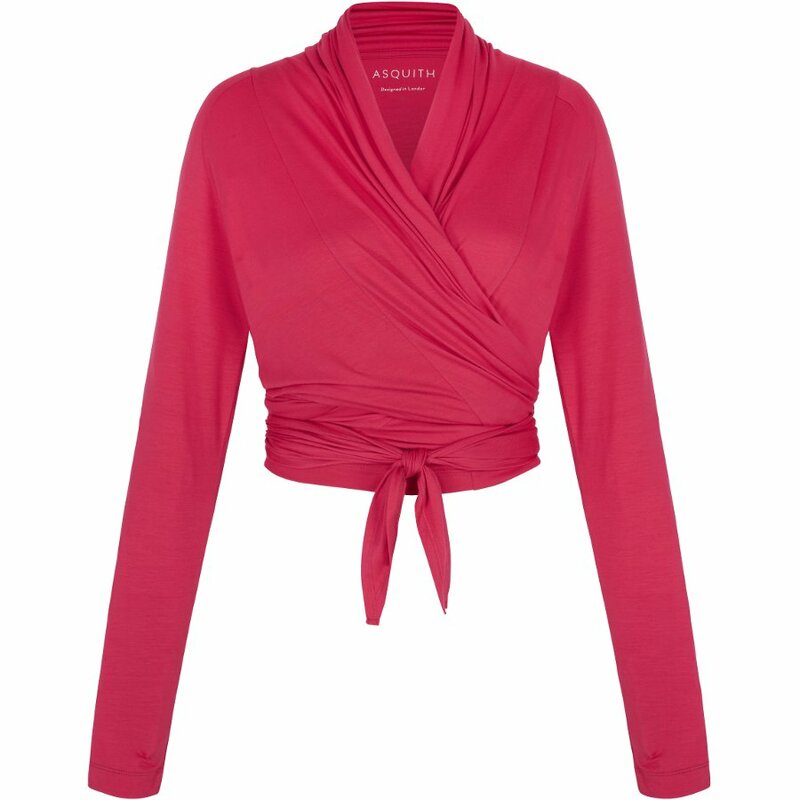 All Asquith London clothes are embellished with a discreet row of Swarovski crystals. 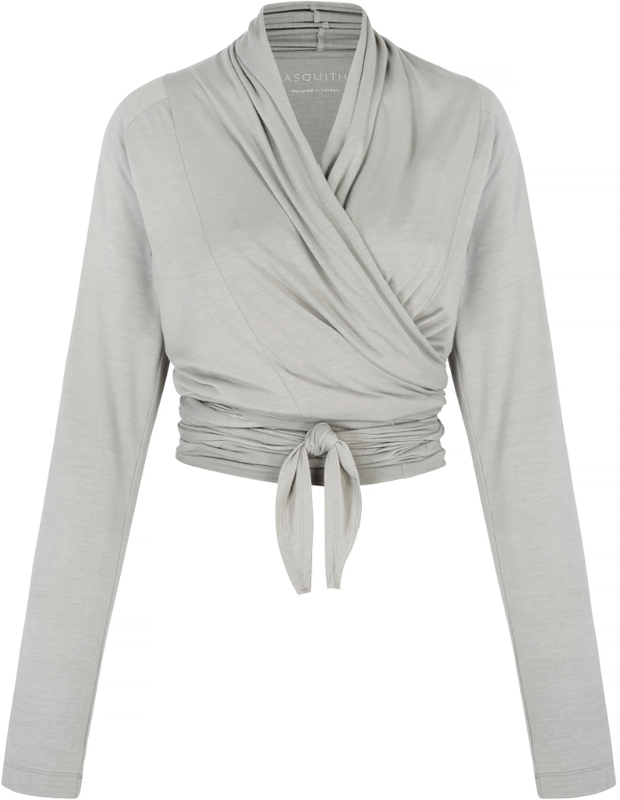 The bamboo blissful wrap is made in a factory in Turkey where employees work in excellent conditions, work a maximum of 45 hours per week and are given holiday pay. The Asquith Bamboo Blissful Wrap product ethics are indicated below. To learn more about these product ethics and to see related products, follow the links below. 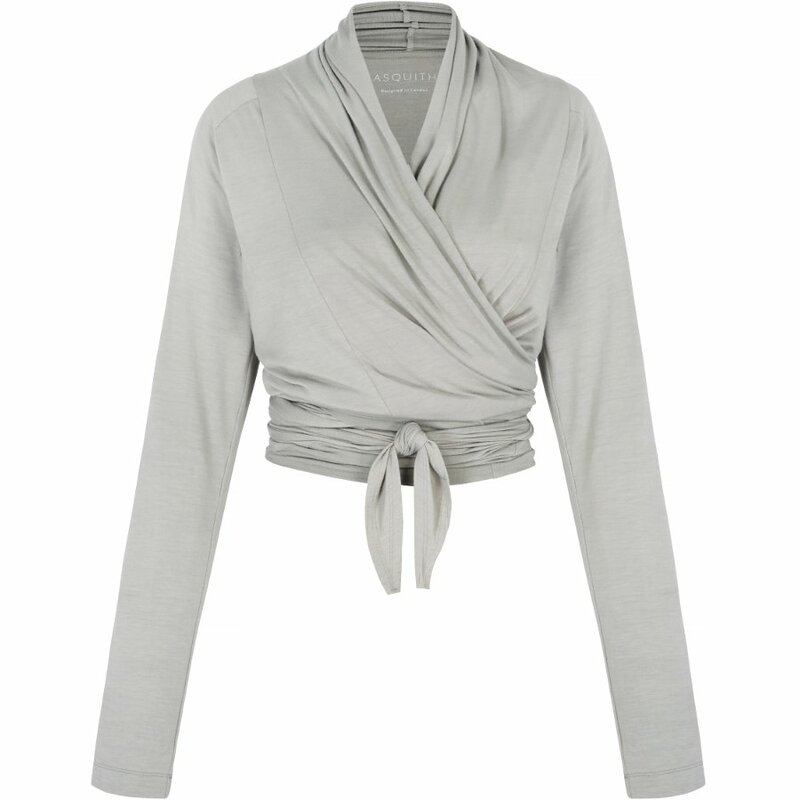 There are currently no questions to display about Asquith Bamboo Blissful Wrap.